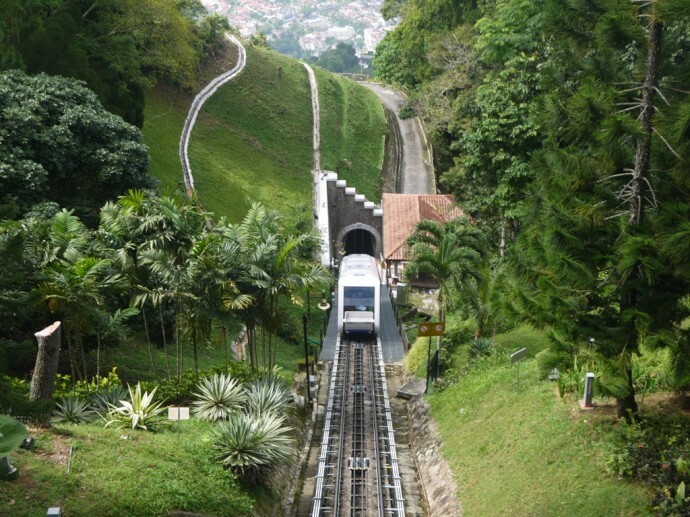 Penang is such a popular tourist island in Asia, located in western Malaysia. This island is not only famous for its beautiful natural scenery but also to impress visitors with its unique traditional local culture. If you want to explore Penang in just a few short holidays, the 3-day Penang’ travel itinerary below will help you plan in detail, and do not miss any famous places in Penang. Located in the northwestern peninsula of Malaysia, Penang is a state in Malaysia, close to the Malacca Strait. Penang borders Kedah in the north and east, bordering Perak in the south. You can travel Penang at any time of the year because the climate in Penang is typical of the equator, with hot, dry weather throughout the year, divided into rainy and dry seasons, with average temperatures between 21 and 32 degrees Celsius. In Penang, there are hundreds of hotels and resorts. The best hotels to mention are Copthorne Orchid Penang, Ferringhi Mutiara Apartment, Holiday Inn Penang, etc. In Penang, there are countless attractions such as George Town Old Town, Kek Lok Si Temple, Spice Garden Spice Garden, Escape Theme Park, Batu Ferringhi Beach, Langkawi Island. 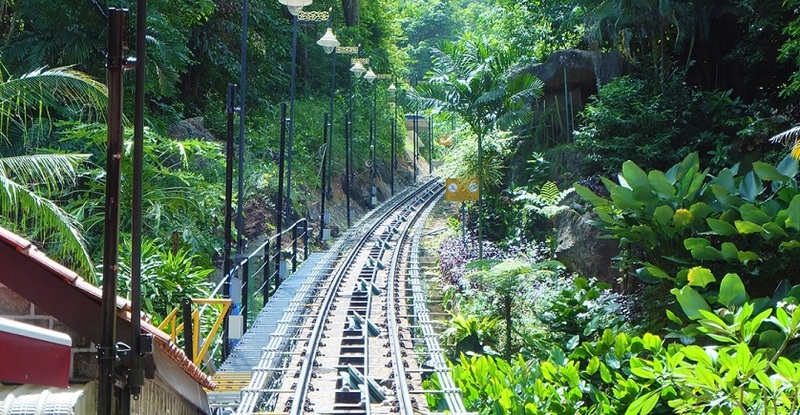 If you do not have a lot of travel time, 3-day Penang’ travel itinerary will help you to choose the famous attractions cannot go to once in Penang. 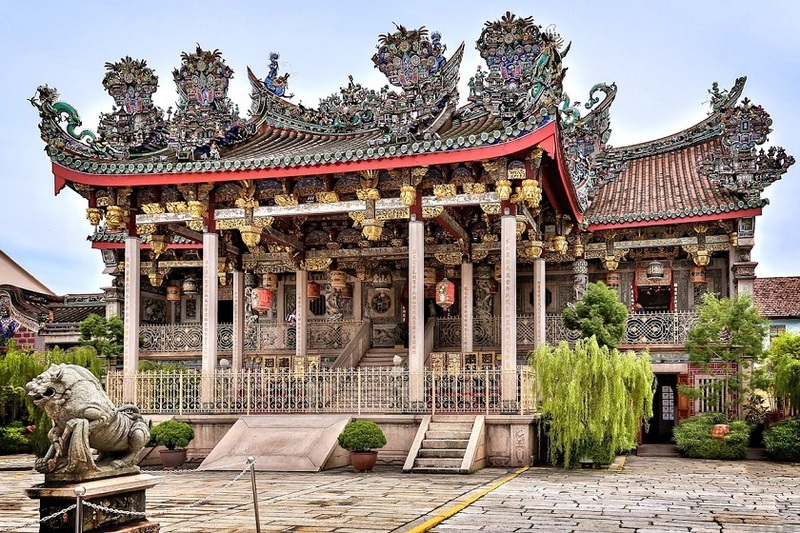 The first place to go on 3-day Penang’ travel itinerary is George Town, one of the most memorable destinations in Penang. 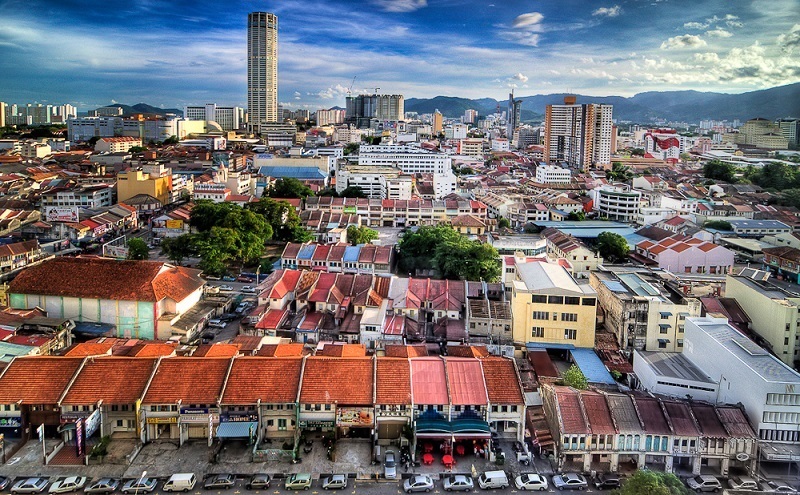 George Town is located in the northeast of Penang Island, and its name is named after King George III of Great Britain. The city has been recognized as a UNESCO World Heritage Site since 2008. Peace and old space cover the entire the town. Visiting to this place, you will be impressed by the lively, unique paintings that appear in every corner of the city. These moving pictures are not only loved by locals, but tourists who have come to Penang have also come to record their memorable photos. Georgetown has grown later, but thanks to its convenient transportation route it has attracted considerable numbers of laborers and merchants from Malay, India, China, Thailand and even minorities from Java. Sumatra in Indonesia has turned Georgetown into a busy port area. In consequence, visitors can experience a lot of different architectural styles; each road brings a new color. In George Town, much of the architecture of the Chinese people resides here, with ancient houses, Buddhist temples scattered in small alleys. 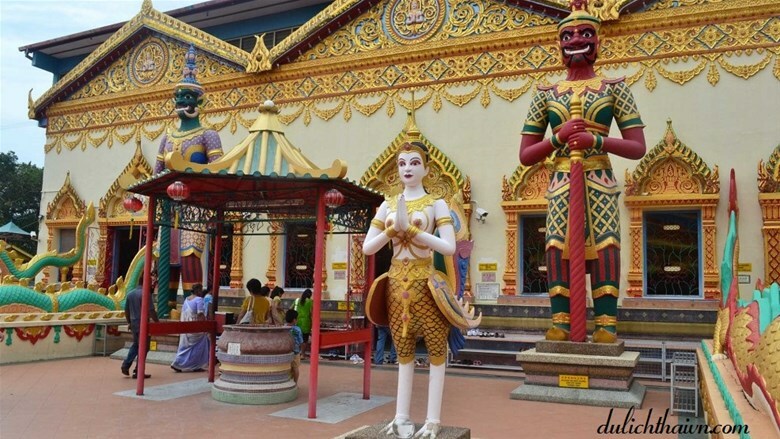 From George Town, you visit the “Jalan Masjid Kapitan Keling,” where there are four ancient spiritual sites in Southeast Asia: Wat Chayamangkalaram, Kek Lok Si Temple, Hindu Sri Mariamman Temple and the Kapitan Keling Mosque. 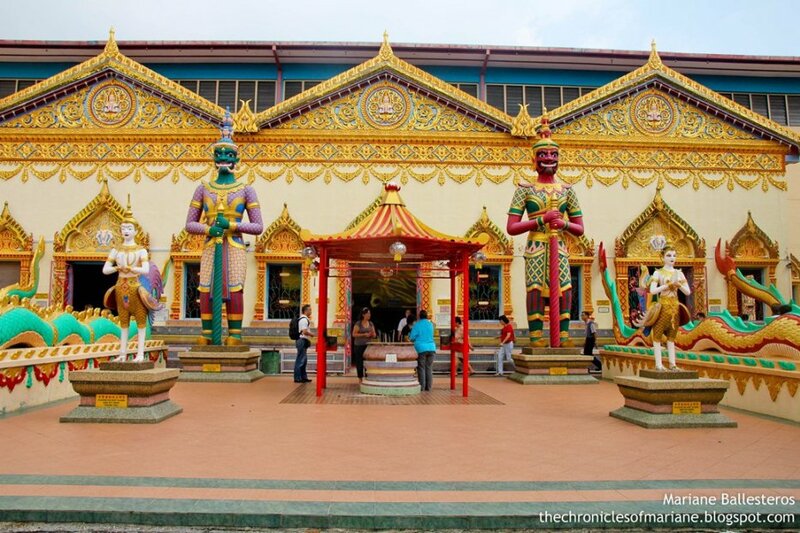 Wat Chayamangkalaram is the next destination in the 3-day Penang’ travel itinerary, also known as Buddhist temples, is the tallest temple in Peninsular Malaysia, the height of the temple is about 165 feet. 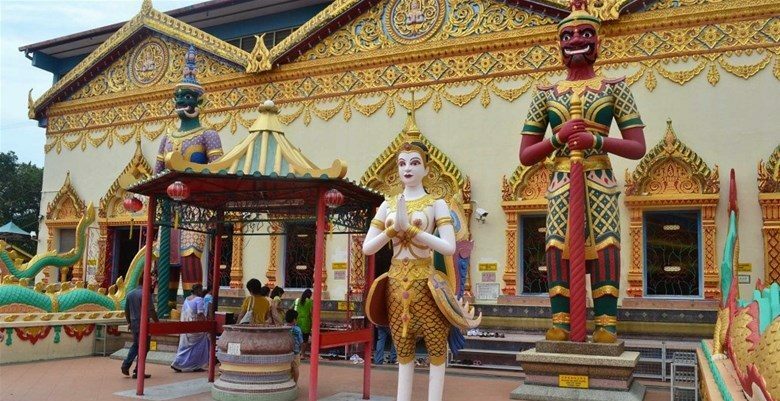 This Thai Buddhist temple also includes many smaller Buddhist shrines and Thai deity. 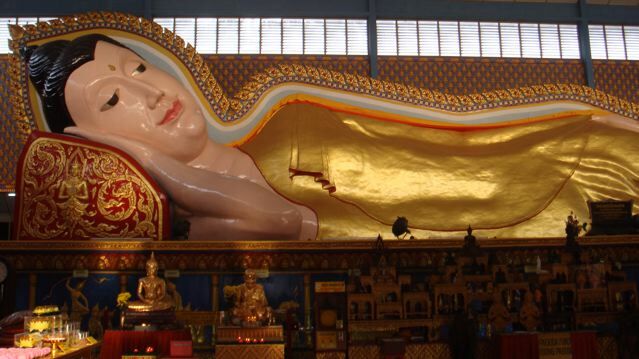 The temple is also known for its 33m-long gilded statue of Buddha, one of the largest Buddha statues in the world. The temple holds four important events: the Thai New Year, the Wesak Day, the Merit Making Day in July, and the Anniversary of the Statue. On these occasions, a large number of Buddhists gathered at the temple and burned offerings. 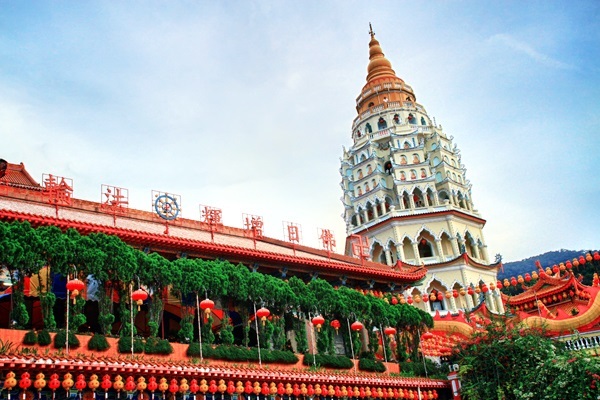 During the 3-day Penang’ travel itinerary, you cannot miss Kek Lok Si Temple located in Georgetown, are the largest temple in Penang and one of the biggest Buddhist monuments in Southeast Asia. 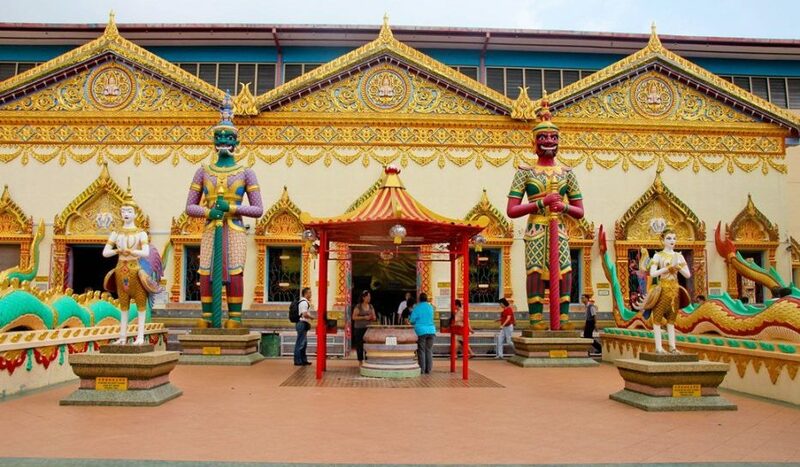 Kek Lok Si, also known as the Atoka Chua Temple, features more than 10,000 different large and small Buddha statues and the four heavenly king’s statues at the main shrine. 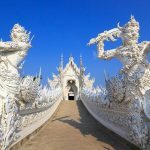 Stepping into the temple, you will be overwhelmed by the vast, magnificent pagoda grounds, and thousands of different figures of all colors and sizes. Atop a grand panoramic view of the beautiful Quan Am statue of more than 30 meters, from here you will be able to see the whole city from above. 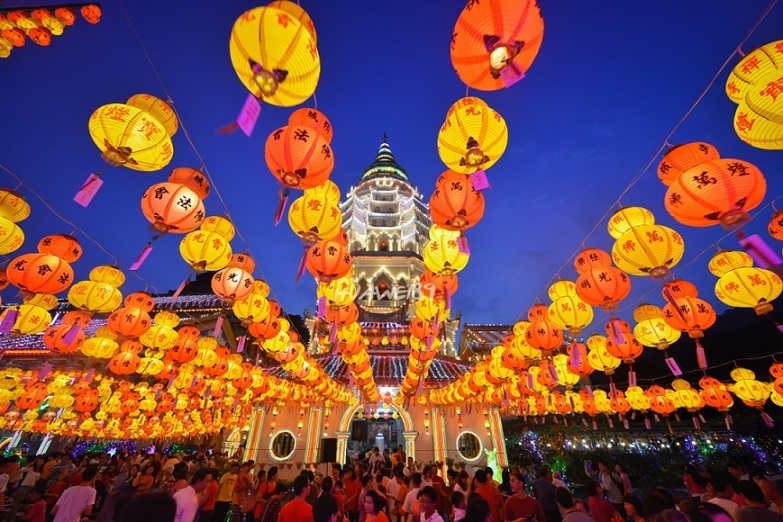 Kek Lok Si Temple organizes many festivals throughout the year. The largest of these is the Lunar New Year celebration. In the first 33 days of the year, the temple flooded in a sea of colors and light. Parades with colorful costumes, lanterns and dance music will bring considerable interest to both locals and tourists. 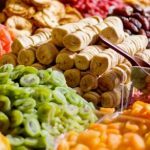 Penang has ranked one of the top 10 most attractive street food in Asia with a variety of unique dishes. 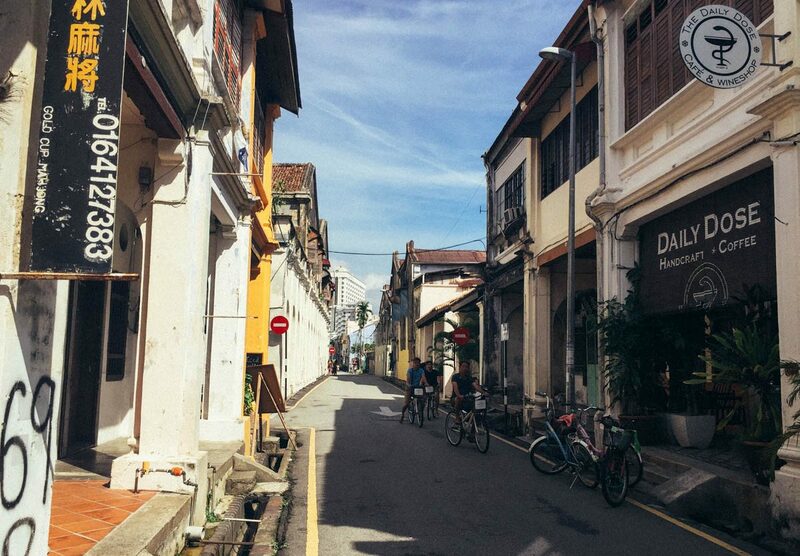 The streets of Penang is always crowded with stalls of food and coffee shops. Some famous dishes of Penang that you cannot ignore are Asam Laksa (cooked noodles made with fish soup), Char kway teow, Satay (grilled meat), Kacang, etc. If you are not sure where to eat and where to eat deliciously, while still enjoying Penang specialties when traveling to Penang, eating places like Spice Market (Rasa Sayang’s restaurant), China House, Tree Monkey (under the Tropical Spice Garden) is a suggestion for you. Besides, Gourmet Food Street on Gurney Drive becomes an unforgettable destination for visitors to Penang. Here, you can find dishes from the familiar to the strangest dishes in Penang with affordable prices. 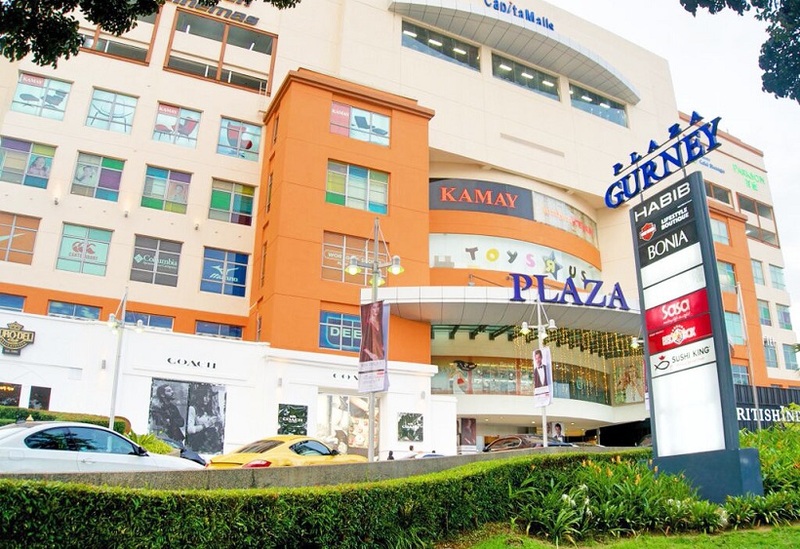 Gurney Drive is next to Gurney Plaza, a shopping complex with a full range of fashion stores from luxury to budget will please and satisfy the devotees shopping. During your 3-day Penang’ travel itinerary, you cannot miss visiting many interesting museums such as The Chocolate Museum, The Camera Museum, Penang 3D Trick Art Museum, etc. Here in addition to the photo shoot, you can also buy to family, friend’s little lovely Penang’s gifts. Then you can walk around the streets of George, Sip some cake, and drink some coffee or juice, enjoy the peaceful town. Some favorite cafes are Long Bar, Busy Bodhi Cafe, Purrfect Cat Café. Travelers have the chance to admire the green vegetation, clear vegetation from the Jurassic period, the distinctive Dusky Leaf Monkey and low-rise mansion from the early 19th century. 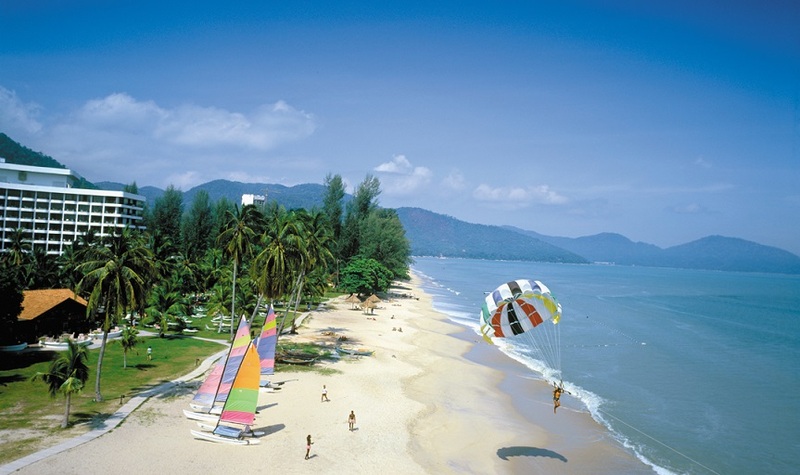 The ultimate destination in 3-day Penang’s travel itinerary is the Batu Ferringhi beach, which is a very attractive tourist destination. You can relax on the sea or take part in exciting games like a canoe, surfing, and paragliding, etc. to see the whole coastline from above. At night, there is always an atmosphere of eagerness by the outdoor market selling jewelry, souvenirs, food. You can see the artisans who are making crafts and batik silk at the Feringghi market. Penang is not only beautiful scenery, attractive tourist attractions, undeniably delicious dishes, Penang also attracts visitors by the culture, customs – unique traditions. 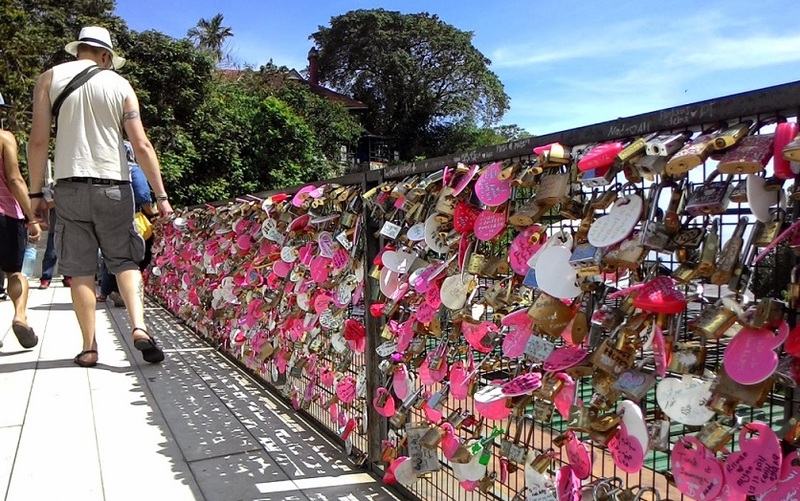 The information about famous places will help you to prepare well before the Penang’s travel itinerary.